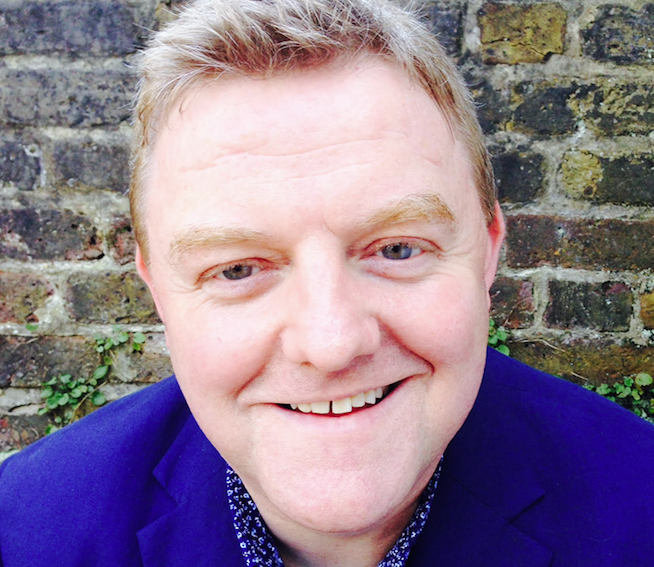 Scripps Networks Interactive has hired former Discovery Networks Asia Pacific boss Kevin Dickie as senior VP, channels for the UK and EMEA. Dickie (pictured) exited his post as SVP of Discovery’s Asia Pacific content group last year in a restructure that also saw the exit of high-ranking communications executive Charles Yap. He has been working with Scripps in a consultancy role throughout this year, evaluating the programming and brand strategies in the region. At Scripps’s international arm, Scripps Networks International, he will oversee content and brand strategy for channels Food Network, Travel Channel and Fine Living Network, which are available in more than 120 territories and in 22 languages. He will oversee production, development, programming, scheduling strategy, marketing, creative services and communications, and also make up part of the SNI UK & EMEA leadership team and work on brand expansions beyond television. Dickie will report to Phillip Luff, another former Discovery executive who joined SNI as managing director, UK and EMEA in December last year. Luff said Dickie’s “extensive experience will undeniably increase brand awareness and ratings for our existing channel portfolio as well as expand our business operations across the region”. At Discovery Networks Asia Pacific, he spent 15 years based in Singapore, most recently overseeing an eight-channel portfolio, including Discovery Channel and Animal Planet. He also launched TLC and Discovery Kids in the region. Before Discovery, he worked at PR firm Shandwick International. Viacom buys Italian net, half of DeA's Super!